Current graduate student at UBC? Passionate about a sustainable planet for everyone? Has concern for a healthy environment directed your research? Prompted you to change your behaviour? 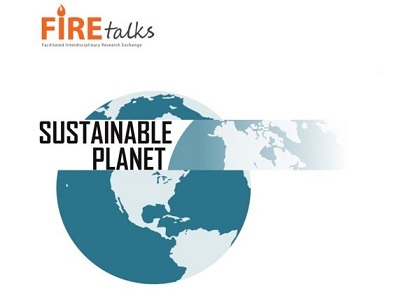 If so, then get set to participate at the next FIREtalk event aptly called, “Sustainable Planet”. Share your inspiring ideas and research with graduate students from other disciplines or attend as an audience member.